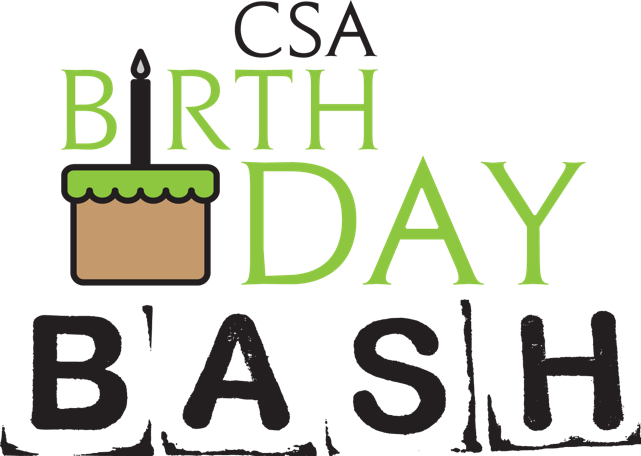 If you are a business owner or your family is looking for ways to directly contribute funds for the CSA Birthday Bash, consider sponsoring a game or activity. 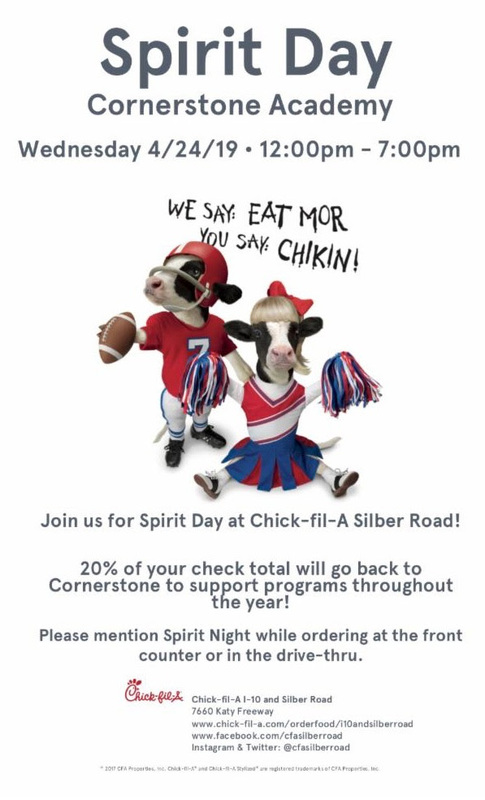 As you are out and about this time of year, be sure to ask your favorite restaurant, coffee shop and store to donate to Cornerstone’s Birthday Bash Silent Auction. 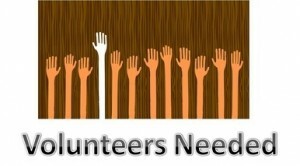 Do you need to make a donation this year and/or in 2019 for your taxes? Whether an item donation or a financial donation, you can access the forms at this link or on the CSA PTA website.